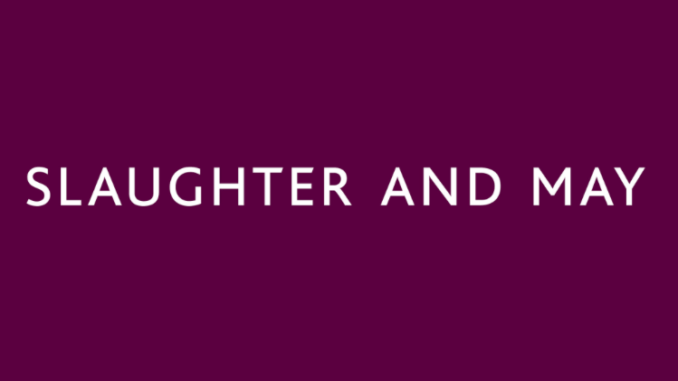 Slaughter and May, the leading international law firm, has today announced the selected companies for its third Fast Forward technology entrepreneurs programme. The project has also branched out into non-financial sector companies this year, and has included a blockchain system as well, CreditMint (see below). The programme, launched in October 2016, was one of the first such schemes of its type in the legal sector. 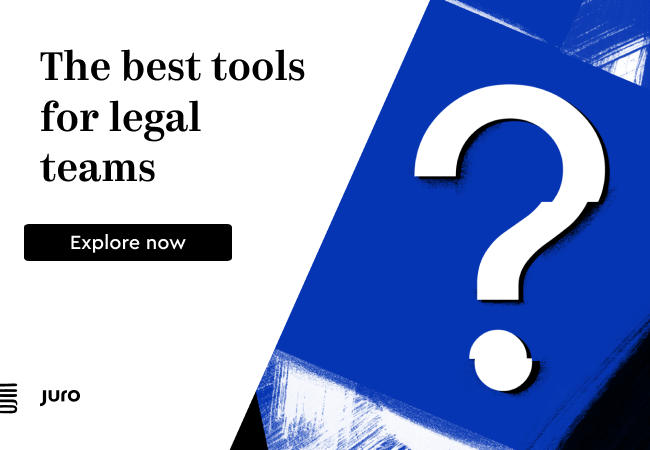 Selected companies benefit from £30,000 ($38,500) each in terms of value from Slaughter and May in the form of legal advice and other value-add services. 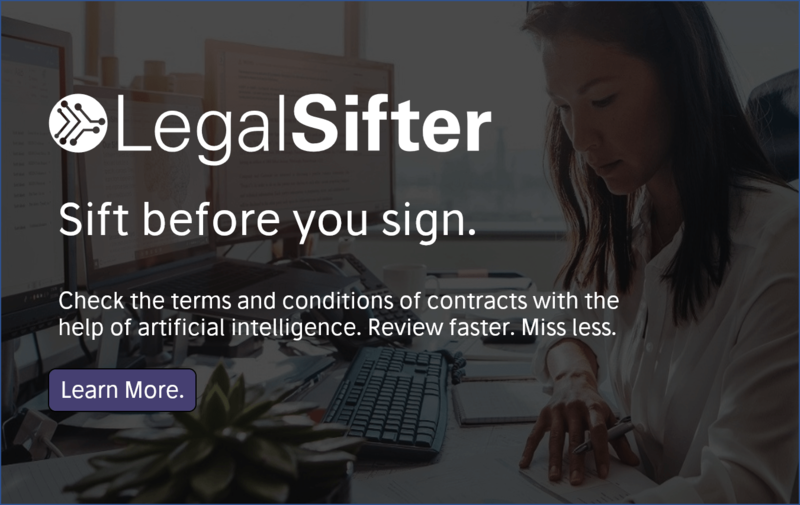 Slaughter and May will also be launching a new incubator for legal tech startups in the coming months, much along the same lines as Fast Forward, rather than having the companies housed inside a dedicated space inside the London-based firm. Members of the Fast Forward cohort will get access to model legal documents, including non‑disclosure agreements, employment contracts and intellectual property transfers; as well as support from the firm’s Emerging Tech and Fintech Team’s legal experts in technology, financial services, intellectual property, data, employment, competition and company law. bio-bean – an award-winning green technology company, the first in the world to recycle used coffee grounds on an industrial scale for the manufacture of biofuels and biochemicals. Bundle – building an email collaboration tool to enable organisations to capture and manage chains of email exchange with clients in a way that will keep project teams synchronised, make inboxes quieter, give the right people access to the right conversations, but without changing existing email workflows. Coconut – a fast-growing current account product that takes the pain out of accounting and tax, designed specifically for freelancers, the self-employed people and small business owners. CreditMint – building a blockchain infrastructure to facilitate origination and trading of digitised financial assets — starting with syndicated and bilateral loans. It is the first implementation of the company’s AZTEC Protocol, a privacy technology on the Ethereum blockchain. Magway – a dynamic company creating a revolutionary e-commerce delivery system using magnetic propulsion that improves air quality and reduces road haulage congestion by transporting parcels to urban areas through utility style pipes. Tully – a social impact fintech that helps its users to manage and control their debts with effective planning tools, money coaching and support. ‘We’ve seen a significant increase in demand for the legal support our programme provides from a broad church of tech-driven businesses, so for this latest round we extended the programme beyond its fintech origins, albeit fintech remains an important part of the firm’s tech strategy,’ he added. ‘The fact that we have selected a diverse range of ventures, from London and other regions, is testament to the entrepreneurial talent that we have always known exists throughout the UK,’ he concluded. The move is further evidence of law firms, from Mishcon de Reya to Allen & Overy, among others, making engagement with startups a key part of their business strategy. Slaughter and May also famously invested in legal AI company, Luminance, and played a key role as a foundational client. Last week global law firm, Linklaters, and Big Four firm, Deloitte, teamed up together along with Green Shores Capital and Crowdcube for a project to support fintech startups that help to improve financial inclusion. The Thrive for Fintech project will see £500,000 ($638,000) invested in pre-Series A and Series A Fintech businesses, with Linklaters providing legal advice and Deloitte, via its Propel group, providing accounting services.